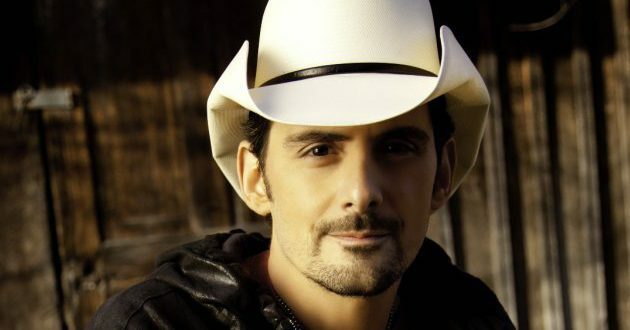 Brad Paisley has announced that his new album, Love and War, will be released March 3. Love and War is the 11th studio album for Paisley. Love and War was co-produced by Brad Paisley and Luke Wooten. The album will feature collaborations, including one with Demi Lovato.